The heart of Vermont is truly showcased in this central region. 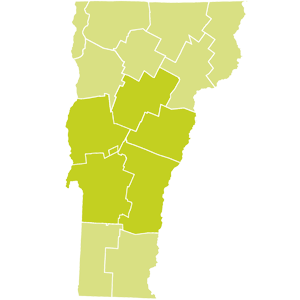 When it comes to connection to landscape, Vermonters represent an appreciation for agriculture and sustainability, and using our valuable resources to produce everything from cheese and ice cream, to maple syrup, beautiful wood products and of course the famous granite industry in Barre. The people, products and politics are focused here on everything local. Whether you are visiting the State House in Montpelier to learn about the citizen legislature, or visiting Morse Farm to hear the maple story from sap to syrup, you will experience why the people are the true heart of Vermont. The attractions in this region showcase some of the best storytellers in the state, and you will certainly find plenty to do in this region alone, or you can use Central Vermont as your lodging base to explore the entire state. Below is a list of central Vermont agritourism.